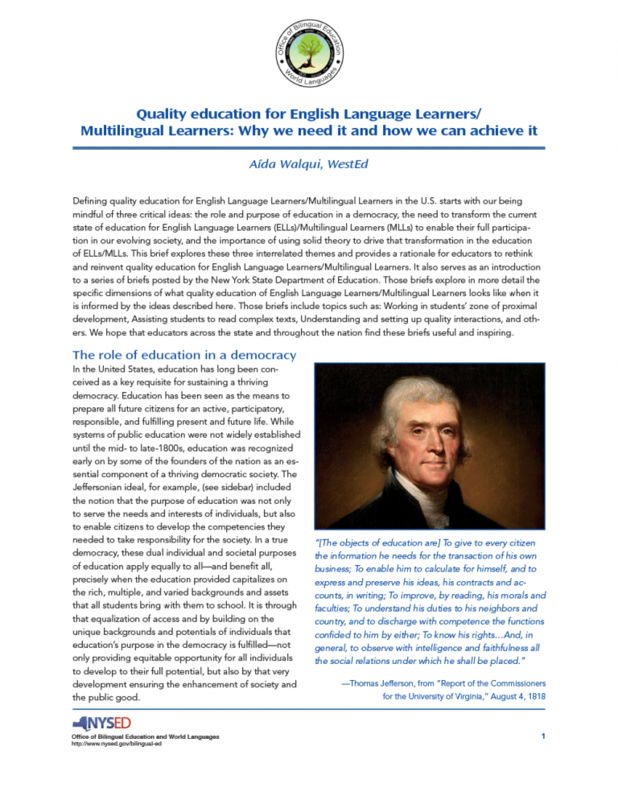 This brief provides a rationale for educators to rethink and reinvent quality education for English language and multilingual learners. 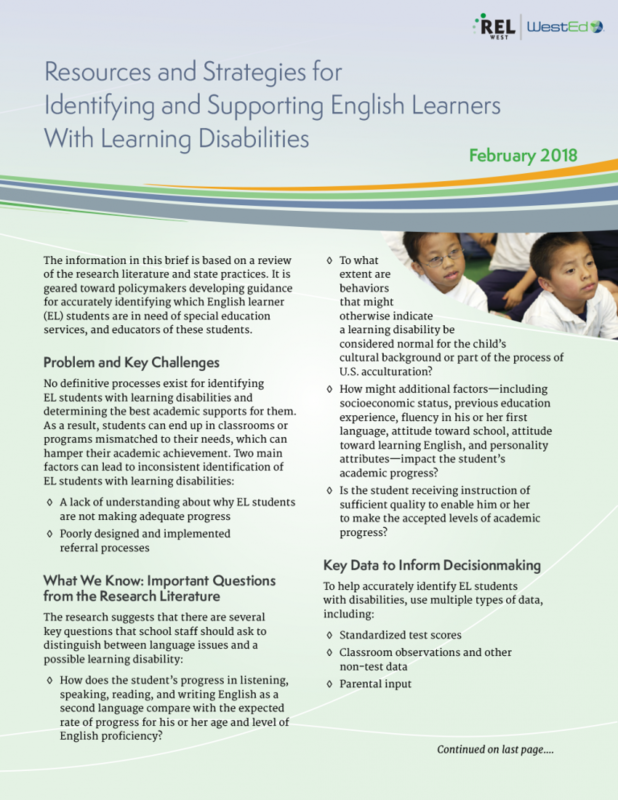 This updated research brief provides strategies and resources designed to help educators identify English learner students with learning disabilities and determine the best academic supports for them. 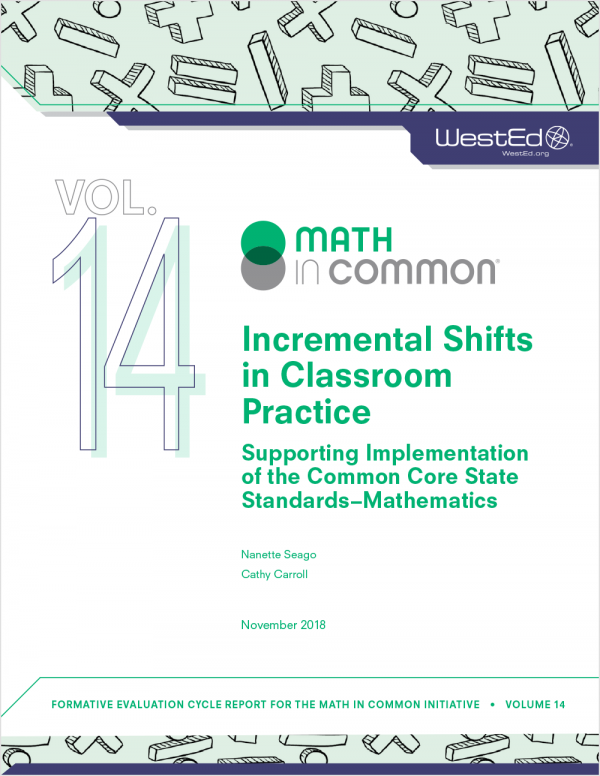 Early Math Initiative: Pre-K Mathematics Workshops for Supporting Children at Home & in the ClassroomWant to close the achievement gap in your early education program? Participate in WestEd's Early Math Initiative by attending a Pre-K Mathematics Workshop, where we use a hands-on approach and provide instruction to both pre-kindergarten and transitional kindergarten teachers. 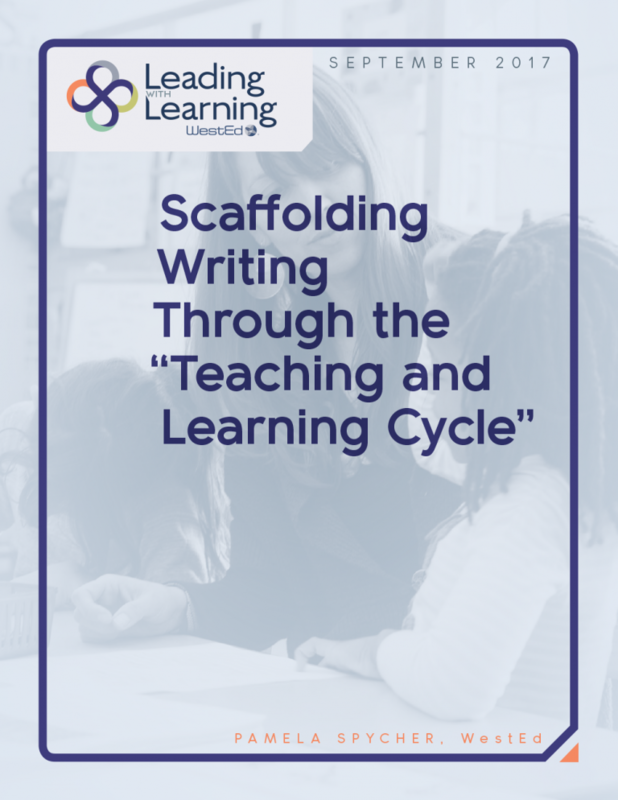 VITAL Collaboration: Developing and Revitalizing Professional Learning CommunitiesCreate or revitalize a data-driven professional learning community (PLC) that will drive schoolwide improvement in teaching and learning. Participate in our year-long, research-based professional learning designed to optimize PLC effectiveness. English Language Arts/English Language Development Framework Intensive Institute for California EducatorsStrengthen your understanding and enact — or facilitate implementation of — rigorous pedagogical practices and deeper learning for culturally and linguistically diverse students. Participate in our three-day institute. 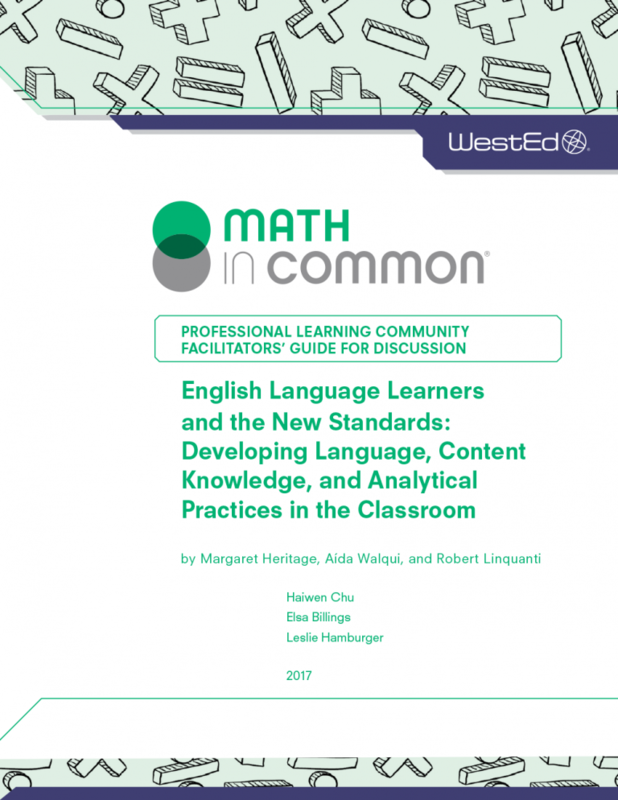 Professional Learning Community Facilitators' Guide to Discussion of "English Language Learners and the New Standards"
Use this guide to facilitate discussions about the book, English Language Learners and the New Standards. 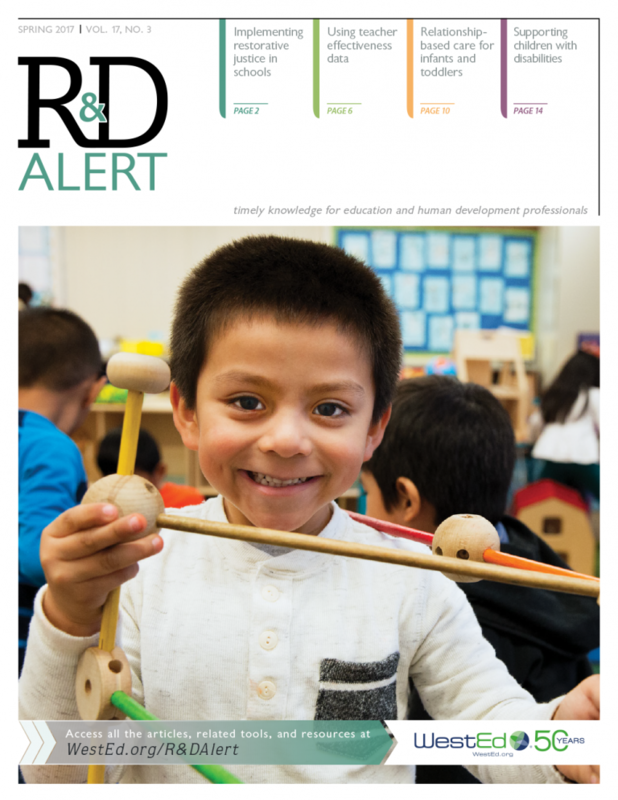 Restorative justice, teacher effectiveness data, infant and toddler care, and support for children with disabilities are highlighted in this issue of R&D Alert. 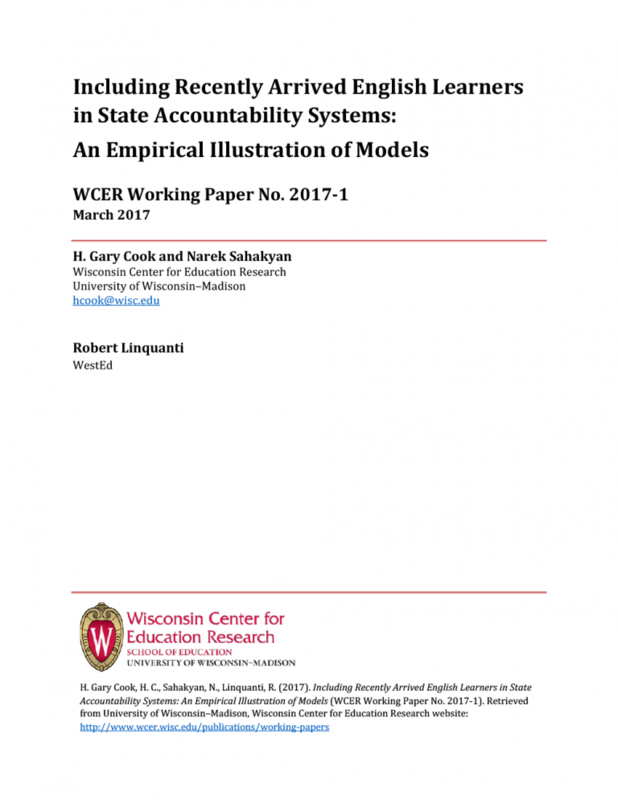 How can states best serve recently arrived English learner students in state accountability systems? 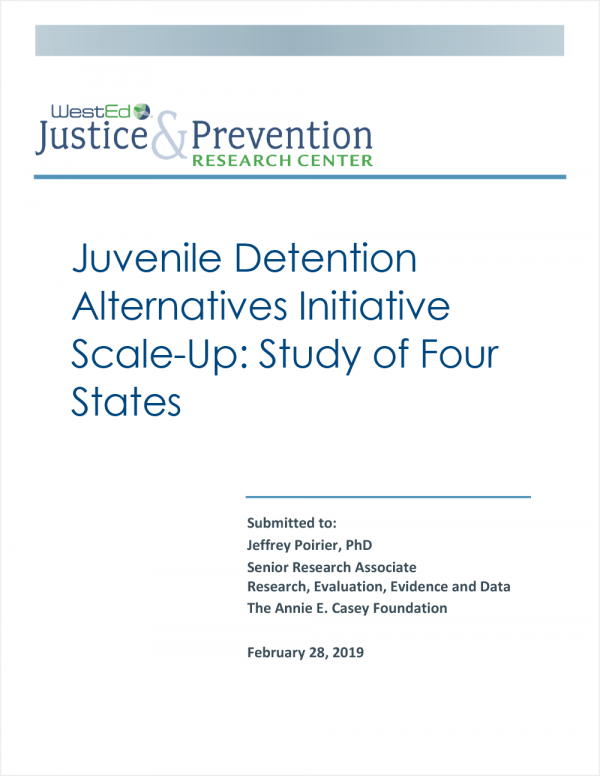 This paper provides a range of ideas, resources, and tools. 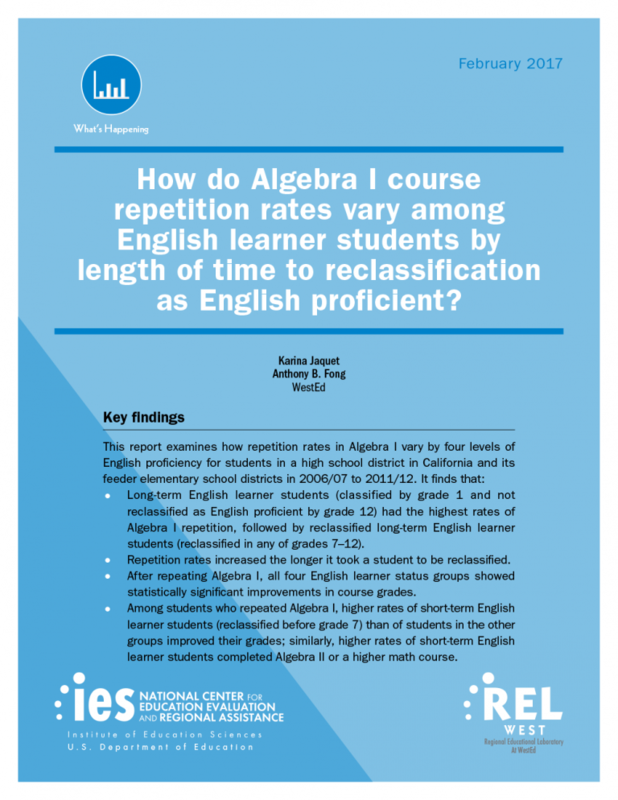 How Do Algebra I Course Repetition Rates Vary Among English Learner Students by Length of Time to Reclassification as English Proficient? 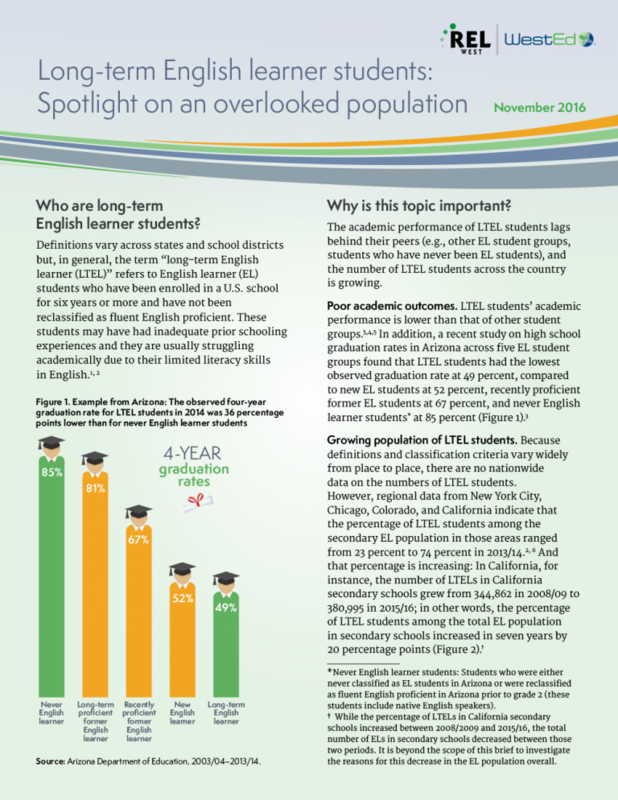 This report examines Algebra I repetition rates of English learner students. 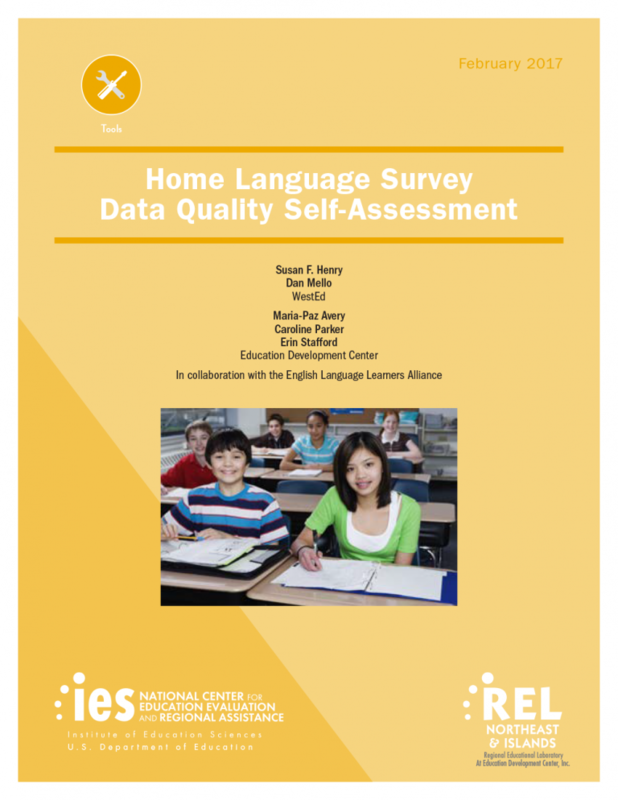 This report is designed to help state departments of education and school districts improve the quality of data collected through home language surveys and more accurately identify English learner students. 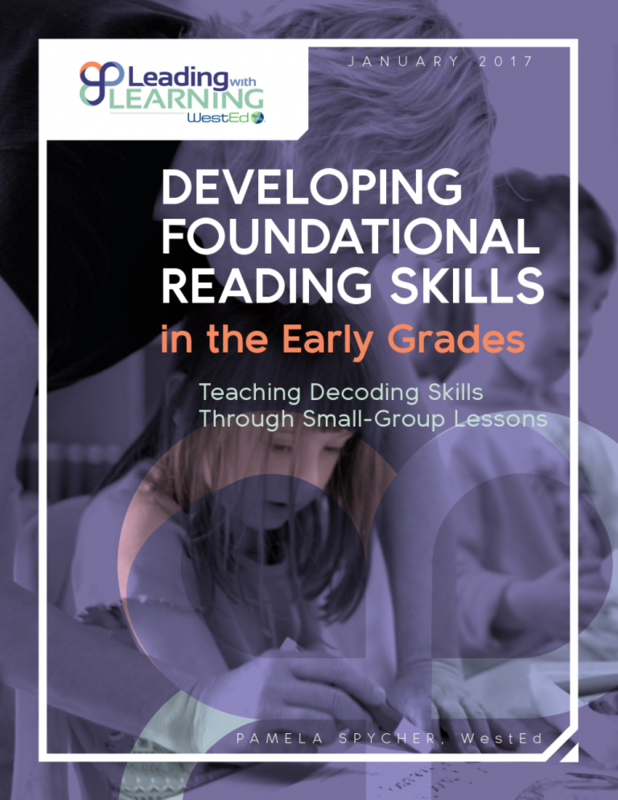 This paper discusses the instruction and development of foundational reading skills, with a particular focus on how to help students in the early grades learn to decode, or pronounce, words. 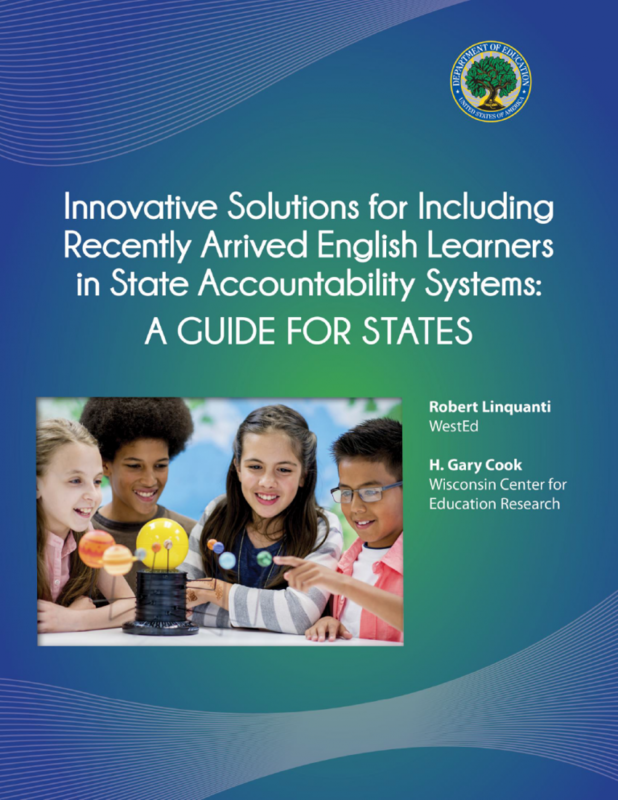 This guide helps educators factor in recently arrived English language learner students into their state assessment and accountability systems. 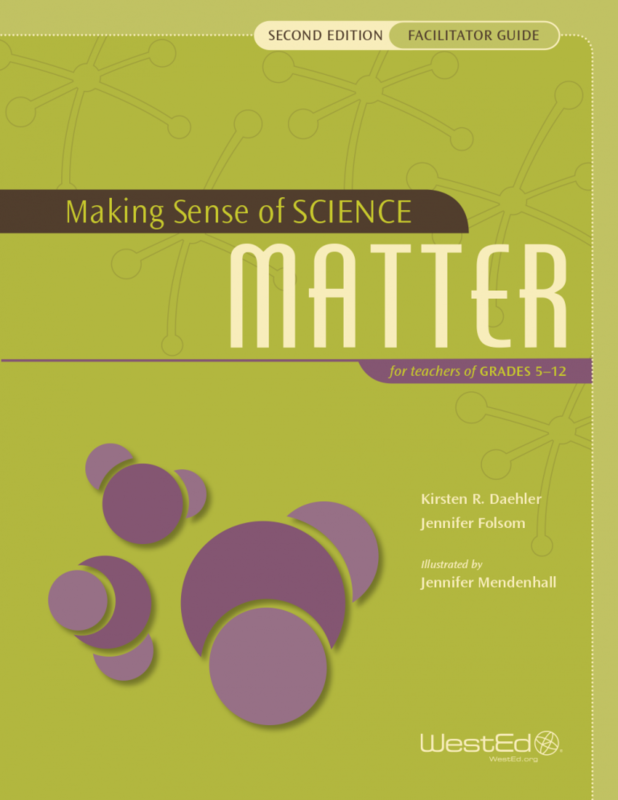 These wall charts anchor discussions and provide a visual archive of teachers' thinking in the Making Sense of SCIENCE: Matter Teacher Course. 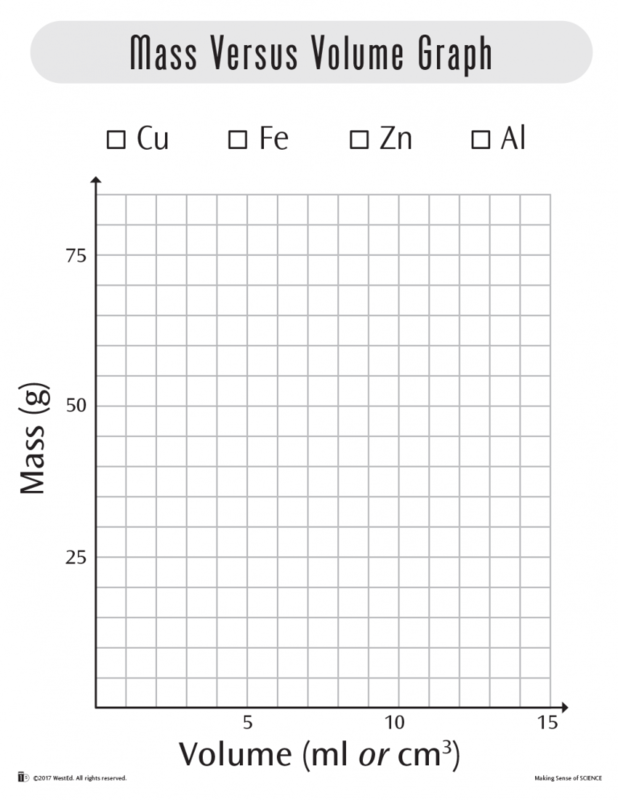 These comprehensive course materials for 5–12 science teachers are designed to deepen science understanding in the context of student learning. 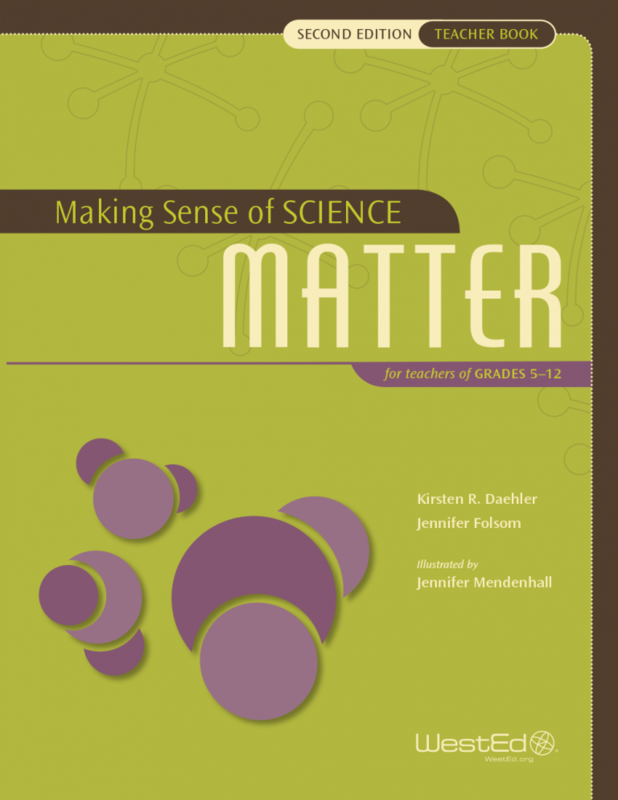 This updated course guides staff developers and teacher educators in leading the Matter Teacher Course, designed to deepen the science understanding of grades 5–12 teachers in the context of student learning. 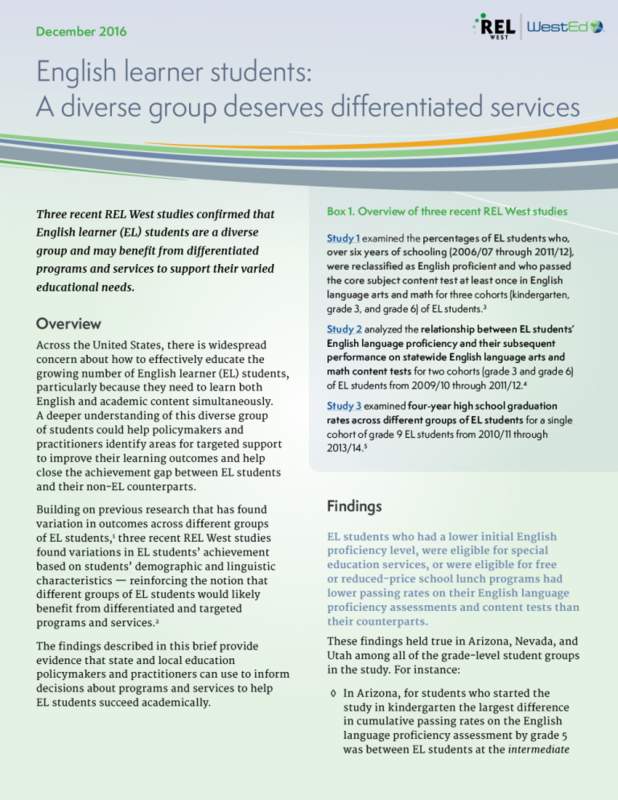 This brief synthesizes three recent studies that found variations in English language learner students' achievement based on students' demographic and linguistic characteristics. 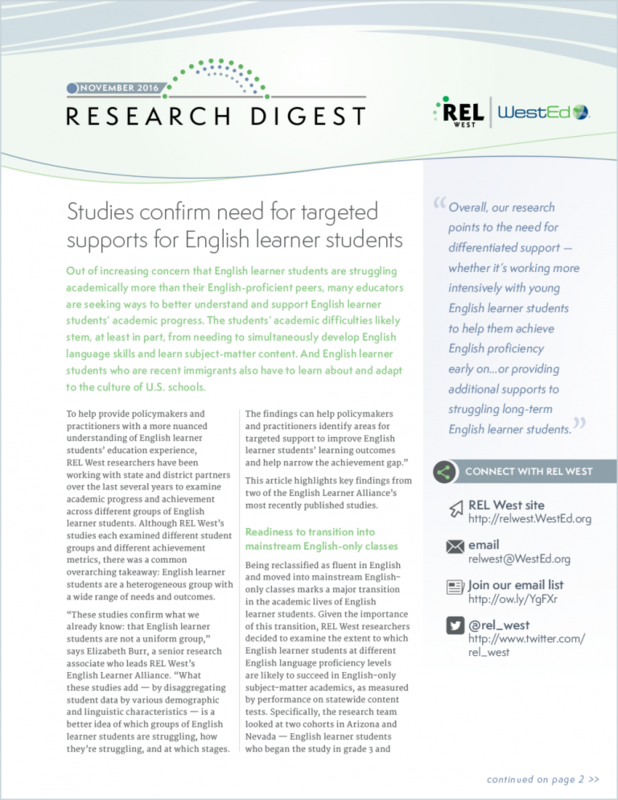 Study findings can help identify areas for targeted support to improve English learner students' learning outcomes. 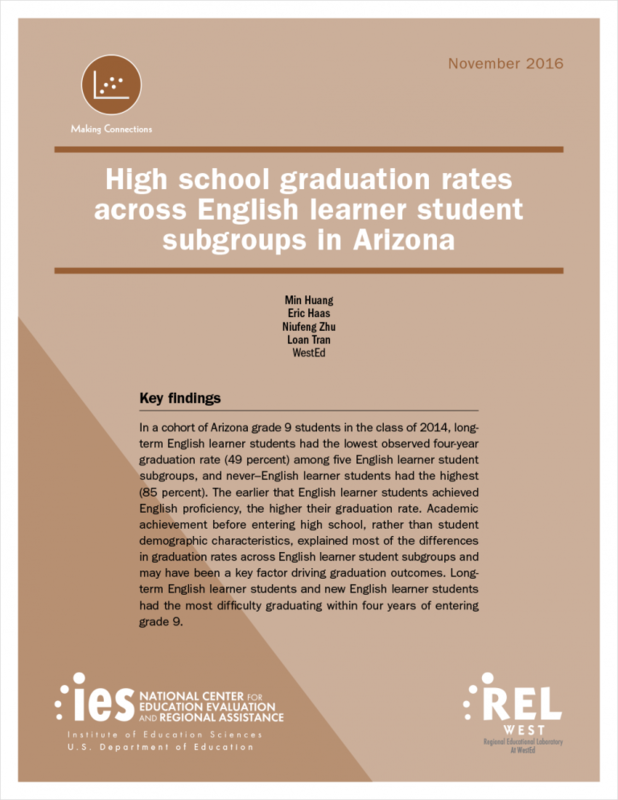 This report examines five English language learner student groups in the state of Arizona and provides empirical evidence suggesting targeted supports for this diverse group of students. 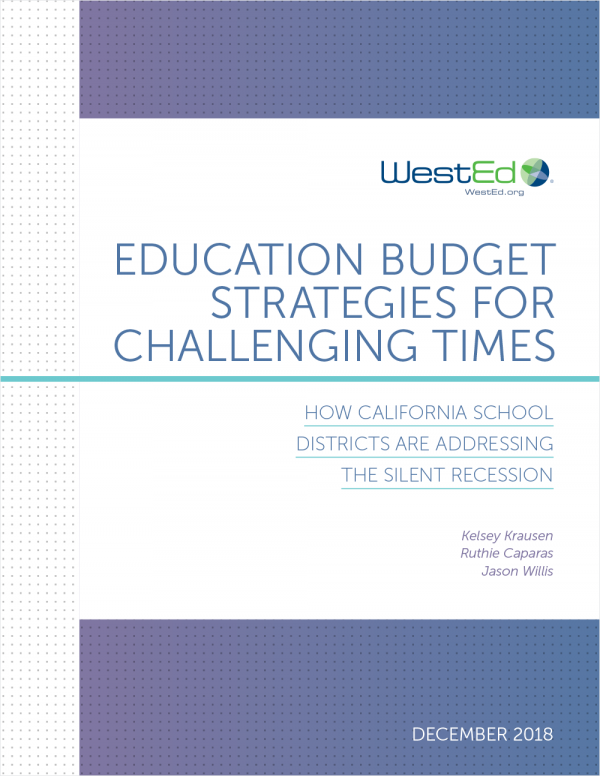 This research brief highlights long-term English learner student characteristics, points to factors that impede their academic literacy development, and identifies promising practices that may improve their academic outcomes. 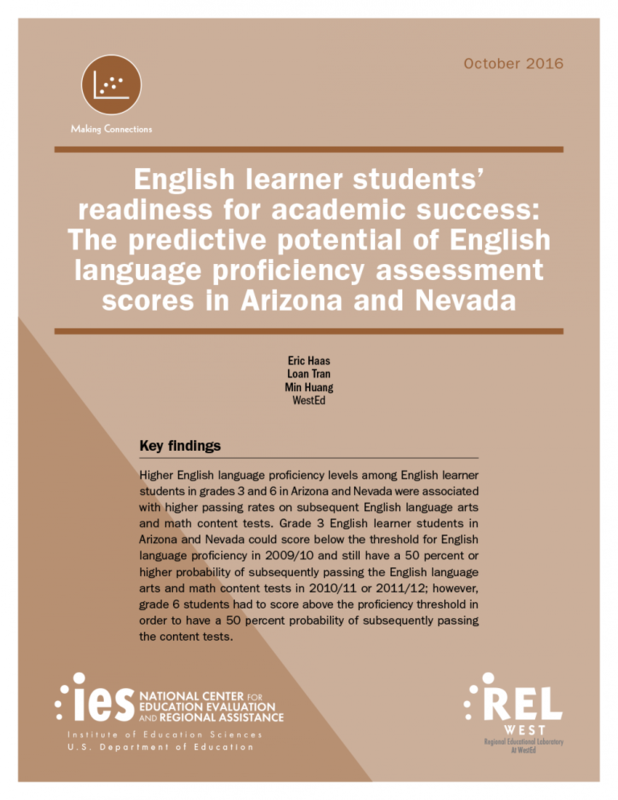 This study examined the relationship between the English language proficiency level of English learner students and their subsequent performance on tests.